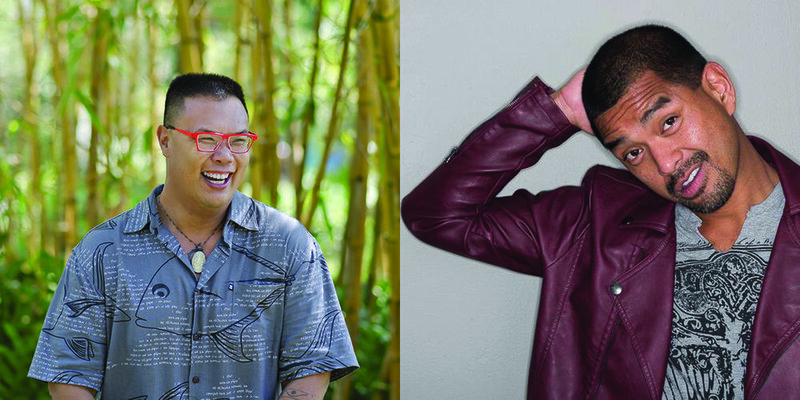 On Sunday, October 7 and Saturday October 13, 2018, Kularts-SF hosts its Fall Writing Workshop Series, co-presented with Bindlestiff Studio and featuring the artists Joël Tan and Giovanni Ortega, with a special panel featuring Mauro Tumbocon Jr. of FACINE alongside the writer and poet Janice Lobo Sapigao. SOMA Pilipinas spoke with artists Joël Tan and Giovanni Ortega to discuss the content of their workshops, the context of their art practices, and the confluence of our worldwide Filipino community around art, expression, and activism. SOMA Pilipinas: First, thank you so much for taking time to sit with us and for sharing your gifts with the SOMA Pilipinas community. What is your art work about, and what ideas are you trying to communicate with these workshops with Alleluia Panis and KULARTS? Giovanni Ortega: This reading, this presentation is about what it’s like to be a queer person of color who emphasizes some Filipino identity in diaspora. This is powerful There’s this whole thing with Filipinos who say, “Sino ka ba?”, like “Who do you think you are?”, or “Who are you?” And I think as a 1.5 generation Filipino immigrant, that question always come up for me, number one, as I was growing up, and number two, as I was navigating spaces where there are no Pinoys. And it’s still coming back -- you could be in Singapore where there’s an extensive population of Overseas Filipino Workers (OFW), and witness the disparity of the class system, or when you’re in the Philippines, among your own people, and it’s almost this caste system that you have to navigate even if you don't abide to it. It’s always there, no matter where I am around the world or in the States. The workshop’s allowing our people to be completely transparent in sharing our stories within the Filipino diaspora, which in this case is the Filipino-American community of Northern California. Joël Tan: I think one of the most important influences in terms of what Alleluia advocates for and how it’s related to the workshop I’ll be doing is the relationship to place -- and the relationship to land itself. Who gets to claim that lineage? 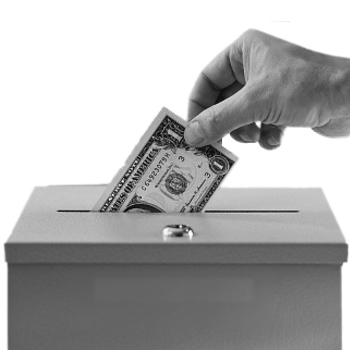 Who has genealogical responsibility? And these are all themes at play here in Hawai’i, so I’m working on a series of writings that’s taking the form of journal writing and poetry called Brown Fragility: Letters and Lessons from Hawai’i Nei. The workshop is going to ask people to put themselves in a position where they’re both familiar and stranger. I want to create a way for us to move beyond identity, because I think the 21st century is requiring more of us: What is our identity in its relationship to how we care for the land? And that’s not abstract -- and I know that’s possibly very new and different for city people. So all the work I’m doing now is to encourage re-indigenization -- for us to reconnect with familiar but unknown parts of ourselves that are in our upbringing, in our blood, in our drum magic. And it’s certainly obscured because we’ve been conditioned in capitalism. But it’s there; all the layers are there. There’s nothing like putting yourself in the way of intentionally making yourself the stranger again in a place that’s both foreign and familiar to create this identity quake of massive proportions. SP: You’ve both touched on the significance of our community’s growth and development around our identity and our relationships with the places we live, which certainly resonates with the mission and work of SOMA Pilipinas. What is the significance your relationship with Filipino communities in different parts of the world, and how does that interact with your practices of making art and encouraging our people to engage in the discourse about who we are? JT: I don’t know what it means to be Filipino in the sense that it’s so open, so porous: the identity and the way we move, we’re so promiscuous! But among the various networks and communities that I belong to, this is home. And it’s beautiful. That’s why I get all mushy when I see SOMA Pilipinas getting to the stage or to the point where I’m the attendee, I’m visiting. It’s not just the core 30 of us gathering. It’s scores and scores of people, Filipino and not Filipino, that are organizing these events and programs. And this network I define as art and culture keepers, a form of historians -- like the late Dr. Dawn Mabalon and that whole crew. We’ve all known each other for a very long time, worked and collaborated with each other for a really long time. So whether we’re in Australia, Singapore, or the Philippines, there’s a beautiful web, and it keeps growing. GO: Growing up in Chicago in the 90s, the visibility of the Filipino identity was absent. My Filipino reality was really from the Pinoys in my family. I was raised by my mom, a single mom, my titas and extended families -- the aunties, as we call them. And Alleluia is, for me, the mother hen for queer Pinoy artists. She really welcomes this identity. So there’s this web of connections that we all have - it’s a beautiful network. At one point, Joël was doing a lot of work in Australia, and he told me about the Filipino community there and I was like, “Well, if you do it then I’m gonna do it!” So in that way, the diaspora isn’t getting bigger; it’s already big. We’re actually making this community smaller. This huge diaspora is actually connecting us and making us this united front: a tighter community of Filipinos, across the globe. SP: You’re both touching on the complexities of the questions we need to be asking ourselves as our community grows and evolves, and Giovanni pointed out that there’s this “caste system” that exists that he, personally, doesn’t abide by. How does the rest of the community learn to do that, too? GO: The history of colonialism overshadows the rich pre-colonial history of the Filipino people; before four hundred years of Spanish and American colonialism. So what I focus on predates that collective experience, but it is imperative to address the shared commonalities with other colonized institutions. And I, for one, now have this indigenous pride that I carry with me wherever I go -- which diffuses this ideology of the caste system that still persists and exists in the Philippines and Filipino communities. And it’s really important to eliminate this idea and demonstrate how this can divide our identities. We come from a society that is very tribal in its core, right? 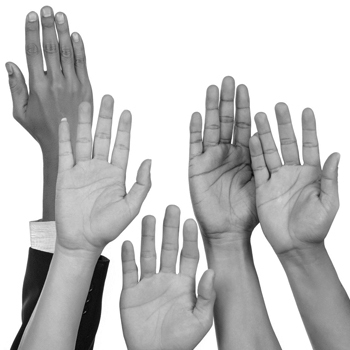 So we have to look at what we have in common: How can we engage and come together? Because whenever I’m in another place and people learn that I’m from America there’s a certain level of judgement -- it’s “Sino ka ba?”, “Who do you think you are?” So that’s another conversation to navigate where I have to be like, “No, no, I’m the same. Of equal value.” In fact, my personal narrative has become repetitive whenever I introduce myself: “I’m a 1.5 immigrant raised by a single mom on welfare.” And right there is a connection of, “you’re not one of those.” So it’s just having to have those conversations constantly, whether it’s through conversations, writing, theatre or spoken word. SP: And to follow up on that: who do you think we are? Because you’ve seen and connected with a lot places where our people live. 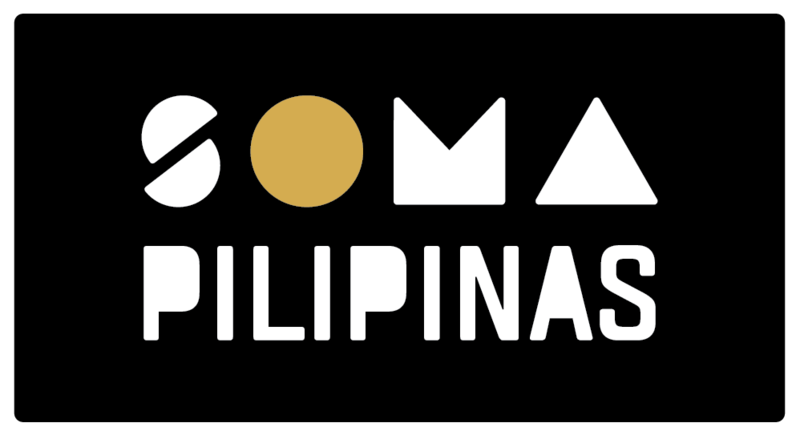 And the SoMa’s like that: a place with a lot of Filipinos and a history of being home to Filipinos. What do you think about that? JT: Right now, living in Hawai’i, one of the things that really inspires me now is to see native Hawaiian leaders here in Hawaii who have their history and knowledge intact, and they are operating from the standpoint of: “We are not the minority. This is our land. This is our future, and this is how we’re moving towards energy sovereignty and food sovereignty.” They’re putting their hands literally in the dirt, as well as shifting policy. They’re not operating from a place of oppression or “recovering from,” but just are. And that’s something I feel like we as Filipinos can draw inspiration from. Where can we take that stand as opposed to always recovering from the stigma of being “the help” or “the cheap replica” or “cheap knockoff” or “the dogeater”? At what point do we re-center into our own indigeneity? What dirt are you touching, and how are you stewarding for future generations? That’s the key issue, for me. That’s art making. And it’s gotta move beyond identity in that sense, toward reconnecting with the universal values that connect back to indigeneity, generosity, and reciprocation. 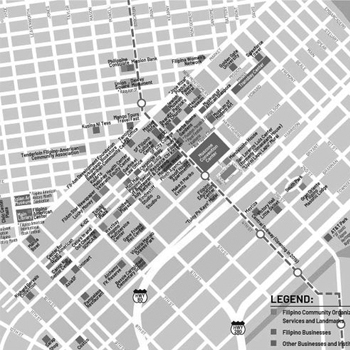 And living in downtown, it’s hard to connect to physical space. But an example of it is SOMA Pilipinas -- it is literally our corridor. It is the land where we are going to focus our art making, our policy, our economic development, because our lineage is there. That is where we feed from and that is where we get fed and that is where we plant our crops. So it can happen in the city, and, in fact, we should have multiple, multiple places we’re stewarding. So it’s both tending to communities - abstract, networks of people - to very specific places like SOMA Pilipinas, like Stockton, like National City, and even places like Italy. GO: With SOMA Pilipinas, it’s “Welcome to our neighborhood.” Because regardless of whether it’s National City, Temple Street, Daly City or Blacktown, Australia, Singapore, or Dubai, the idea of diaspora seems to get smaller. Because we’ve always been here. Wherever we go IS our community. We persist as a tribal society in many ways, and that’s the beauty of our Filipino-ness: We are so many things, but we must always be one.